The bear spray used in a bear attack in Wyoming last fall did repel two grizzly bears from a guide and hunting client from Florida, the Jackson Hole and Guide reported last week. Unfortunately the spray was deployed after the bear had already mauled the guide and inflicted fatal injuries, the report concluded. The paper obtained the detailed 34-page report in regards to the death of Mark Uptain, who was killed. According to the report the elk was poorly shot and after more than a day of tracking the animal, the men found it undisturbed. The guide left his gun a short distance away from the carcass, but was unable to retrieve it when two bears were spotted a short distance away, charging the men. The hunter tried to retrieve the gun but did not know how to work it and didn’t want to inadvertently shoot his guide. He accidentally ejected the clip when he tried to disengage the safety and he threw the gun to the guide. 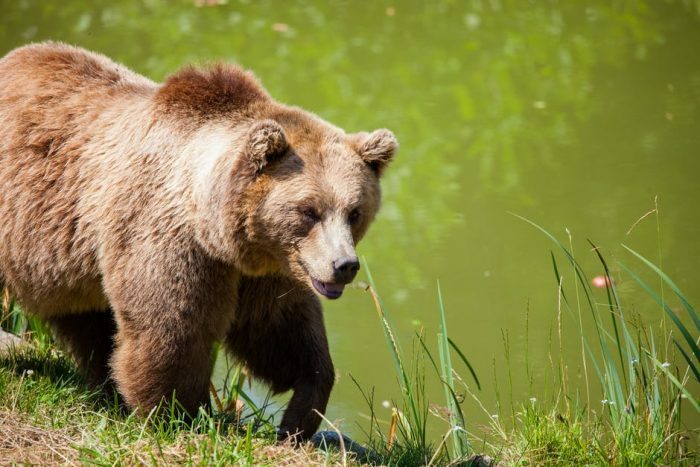 The hunter was injured, fled and flown to a hospital after the bear mauled him.